This power bank can charge iphone 5 times when charged fully. 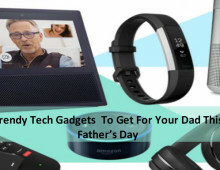 With great safety features like Safety Mechanism charging and safety mechanism discharging this power bank also has a LED Torch and a great buy if you are looking for high capacity power banks. 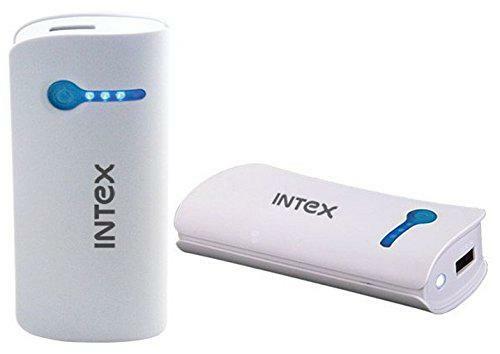 This power bank from Intex is small in size and offers great quality. LED shows us the power left and can be really useful. 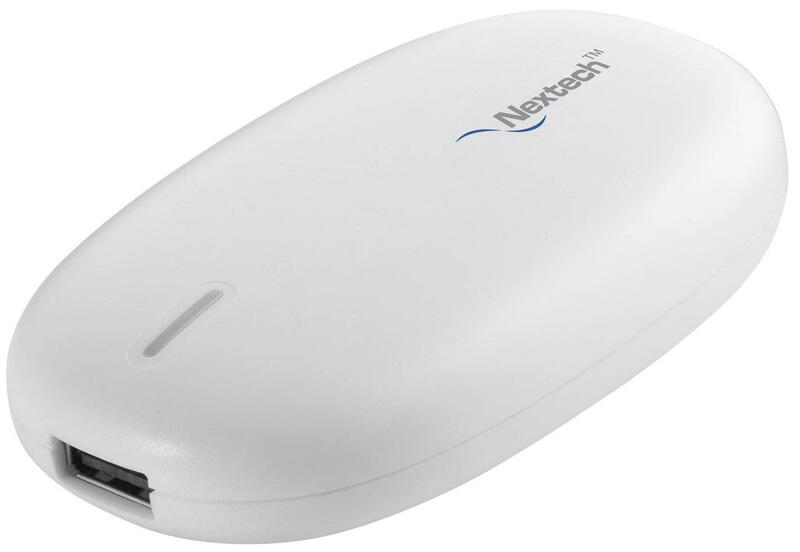 This power bank is great for those looking for a compact and great quality charger. 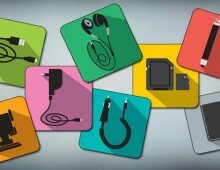 A pretty average charger but great when we compare all the aspects at this price. It looks like a small computer mouse and is ultraportable. 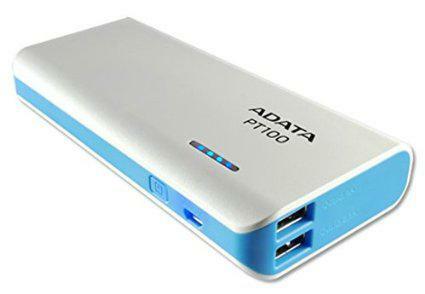 Best for iPhone/Tablets this Power Bank has a Battery that stays 90% charged without charging up-to 1 year. 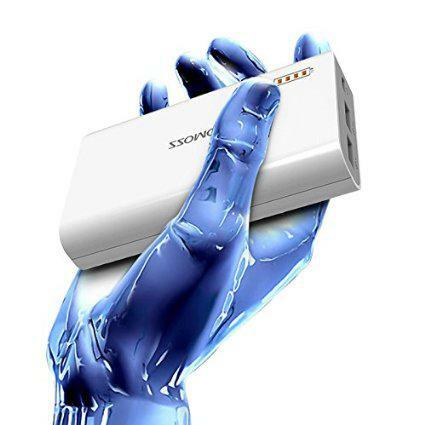 This Power Bank allows you to charge 2 devices at once with its 2 USB charging points. Great safety features, 2 charging points and a balance of rest specs make this Power Bank a must have.